A few times each year, I visit family in Wisconsin. It’s been getting easier in the past couple of years to find good espresso places back there, but I had to convince my daughter that lots of money could be saved if she would just make her morning latte’s at home as we do in Washington. 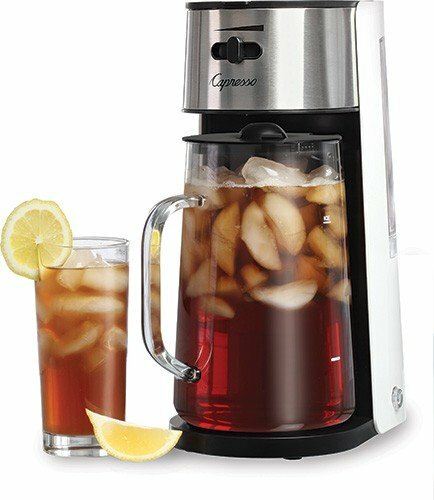 About a year ago, I found that she didn’t even have a coffee maker any more because she and her husband had grown accustomed to their local Coffee House drinks and couldn’t figure out how to make them at home. 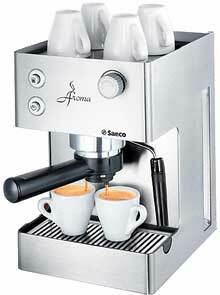 Their holiday gift from us last year was a Saeco Aroma Stainless Steel Espresso Machine. We couldn’t have chosen a better machine. She was so proud of her barista skills when I visited her in the spring, and couldn’t wait to show off. I’ve been hooked on espresso drinks since the 90’s when my husband and I moved to Washington State. We were careful to include a Saeco Maintenance kit and I’m happy to say that they use it faithfully to keep that machine humming along. In fact, they had just ordered a replacement kit. She says that the older she gets, the smarter I get.